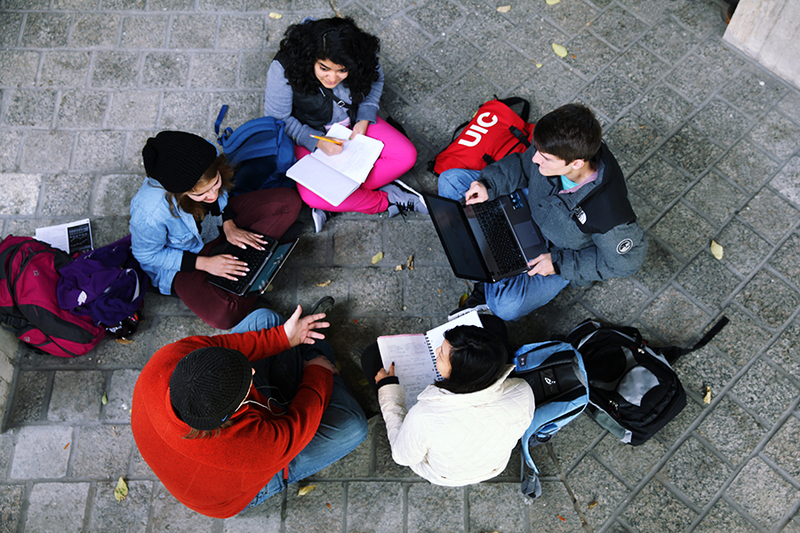 UIC is one of the most diverse campuses in the United States and a great place to study, learn, work, and prepare for the global interdependence of people and markets. 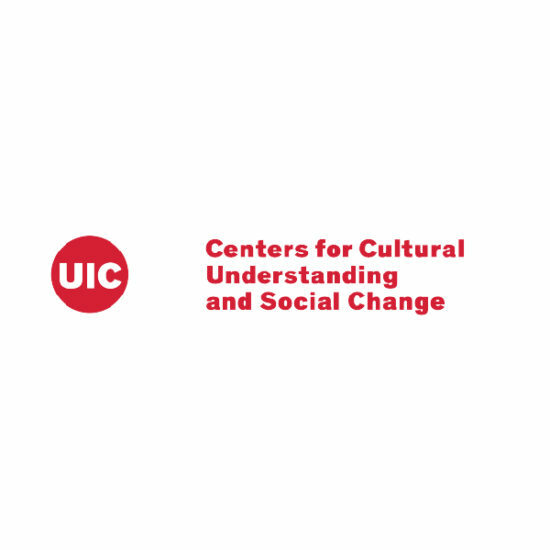 The seven Centers for Cultural Understanding and Social Change are a collaborative group that aims to make UIC a welcoming and inclusive place for all students, faculty and staff. The Centers are committed to student success, intercultural engagement, vibrant scholarship, and dynamic community partnerships. While the presence of numerically diverse students, faculty, and staff can be critical to challenging assumptions about the status quo and to providing fresh approaches that can help to invigorate—and democratize—the academy, representational diversity is not an airborne virus whose mere presence spreads the beneficial outcomes of diversity. Representational diversity is a resource that must be intelligently and intentionally drawn on to be appreciated and ultimately produce positive outcomes. Representational diversity is but the first step in a spectrum of intentional efforts designed to maximize the benefits of diversity by incorporating it in our living, teaching, learning, research and public service. Goal 6 calls for systemic change to the ways we regard and reward diversity work by faculty and students and the way in which we assess academic programs. We expect students to learn more about diversity, and faculty and staff will have opportunities, methods, and resources for developing diversity competencies. New vehicles for communicating about diversity will be offered as will resources for encouraging collaboration among researchers and practitioners of diversity. 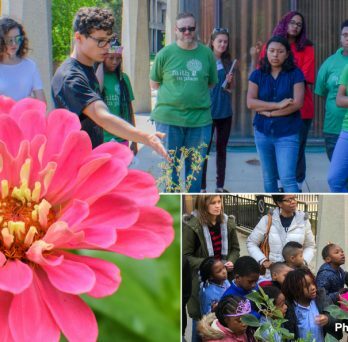 Many are attracted to UIC by its diversity, but simple exposure to difference cannot transform our campus into a thriving community that values difference. 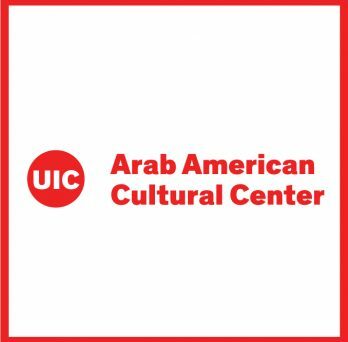 Everyone at UIC must consciously and deliberately work to create an environment that welcomes varied identities if we are to create a community distinguished by principles and practices of diversity, equity, and social justice. Goal 3 focuses on our interactions with, and understandings of each other, both of which are needed if we are to fully appreciate the contributions of others. The ultimate goal of creating a climate of diversity and equity is not to make everybody feel good about themselves. Rather, the goal is to build a culture in which individuals are poised for the pursuit of excellence and offered many and varied opportunities to achieve it. We must begin by knowing our campus climate as it truly is. 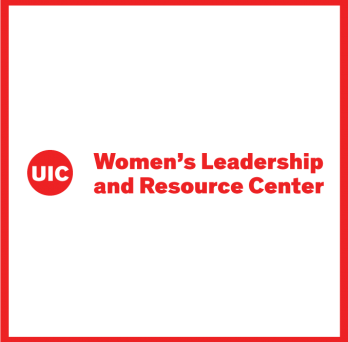 UIC will assess the climate experienced by its staff, students, and faculty by means of a periodically reiterated survey. When we identify shortcomings, we will design solutions. 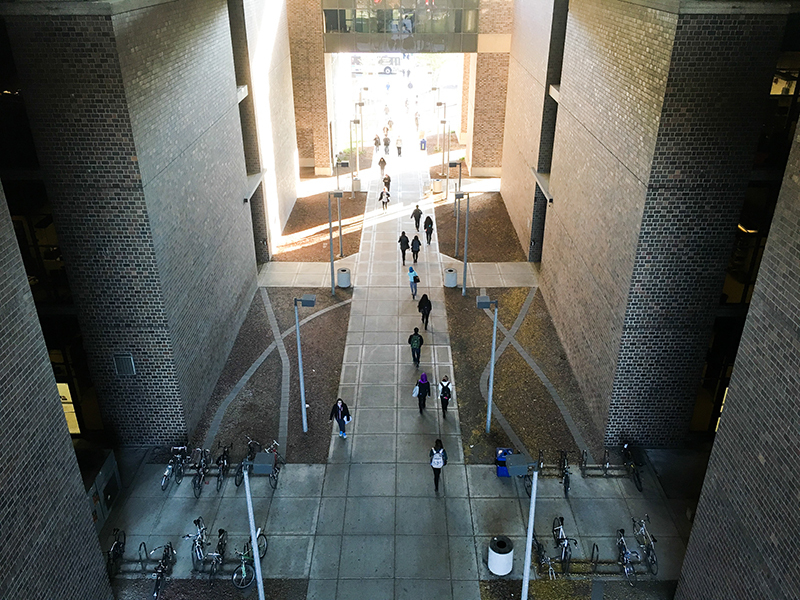 Climate surveys will make a special point of considering accessibility issues that impact equal participation in and enjoyment of campus life by all individuals, including those with disabilities. 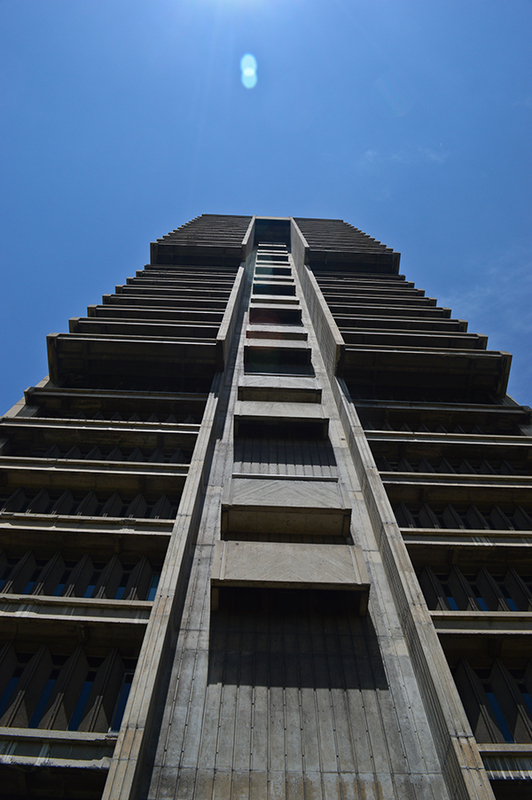 UIC will strive to implement principles of universal design in physical planning of space and facilities. 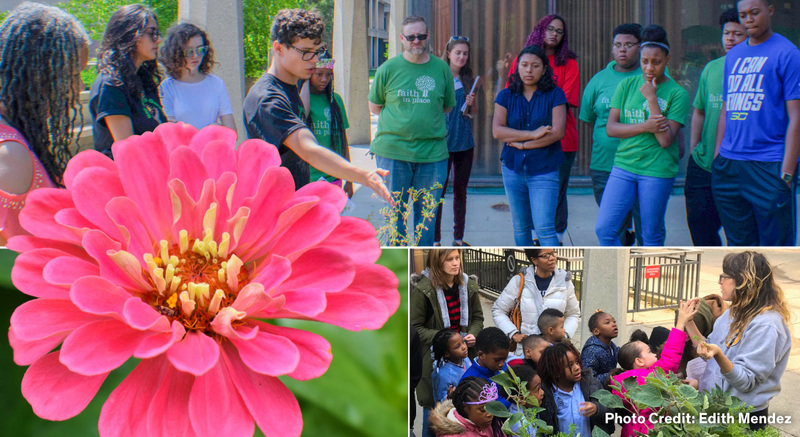 Foundational to the UIC Strategic Plan are core values identified as “so essential to UIC that they inform every element of individual and institutional practice.” They include: Knowledge, Openness, Access, Excellence, Collaboration and Caring. With these values as foundational to our institutional culture, we further state our commitment to diversity, which must extend beyond policies and statements, to ensure our campus climate is such that all our community members feel welcomed and valued. The values articulated below and in the diversity strategic thinking report, Through the Lens of Diversity, emerged from UIC’s diversity strategic planning initiative as essential to a truly diverse university. Our values must be infused in every aspect of the work of the university.